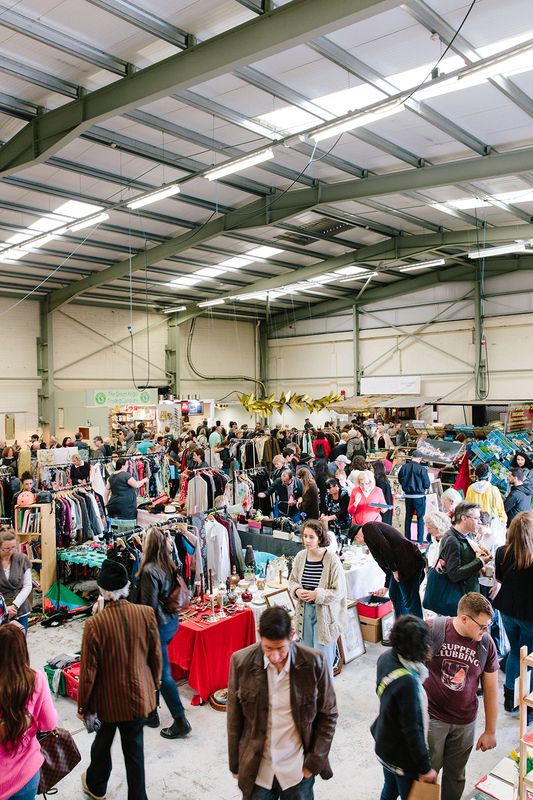 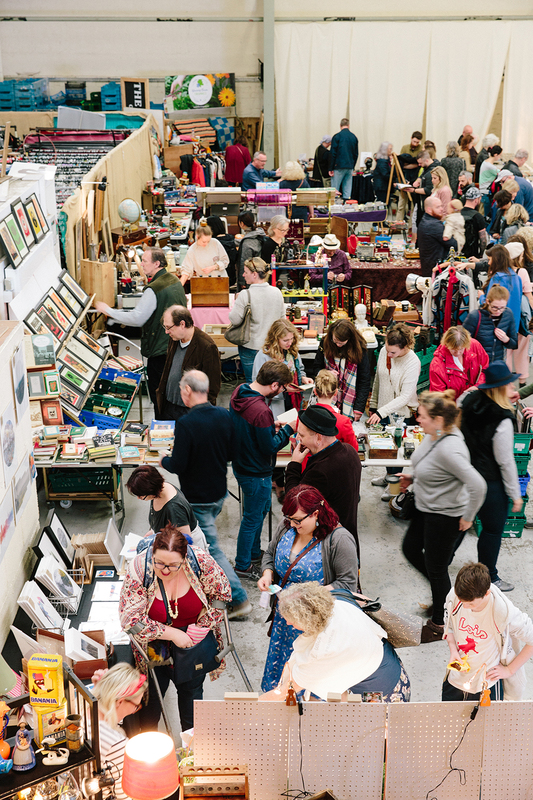 The Dublin Flea Market opened its doors for the first time in November 2008 and since then it has grown into one of Dublin’s most loved markets. 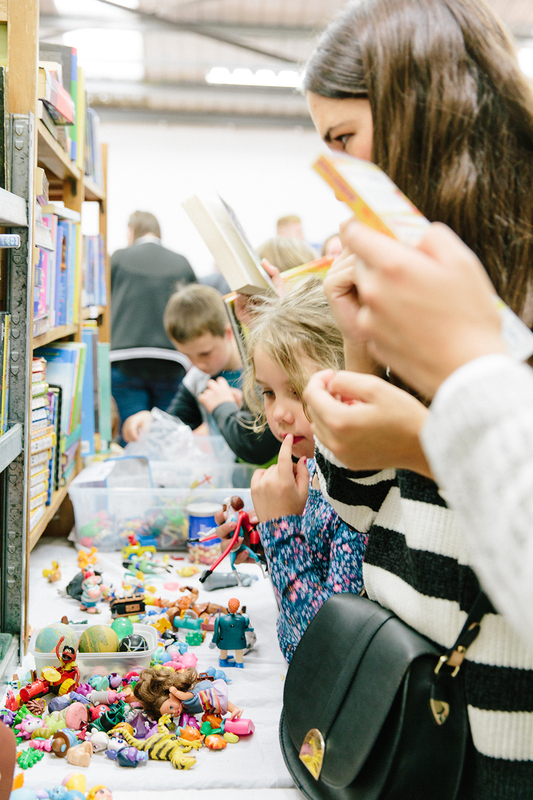 It takes place on the last Sunday of every month in The Co-op on Newmarket square, Dublin 8 and being indoors means it is safe from the unpredictable Irish weather. 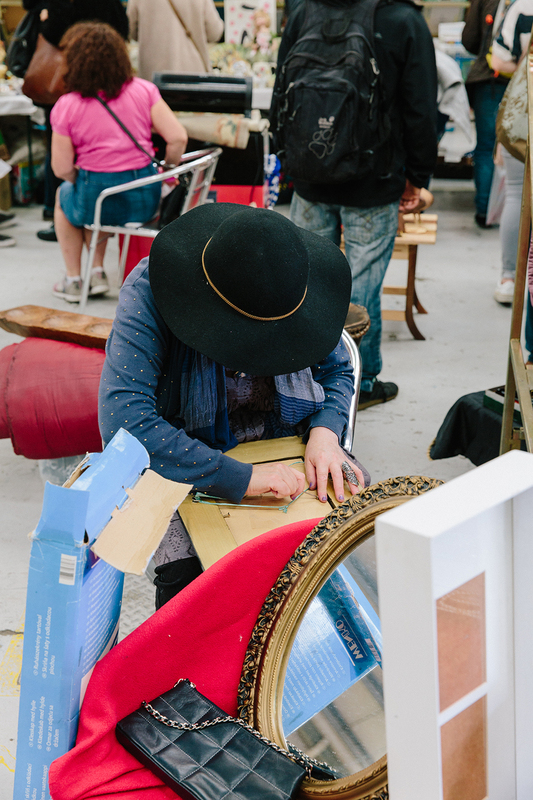 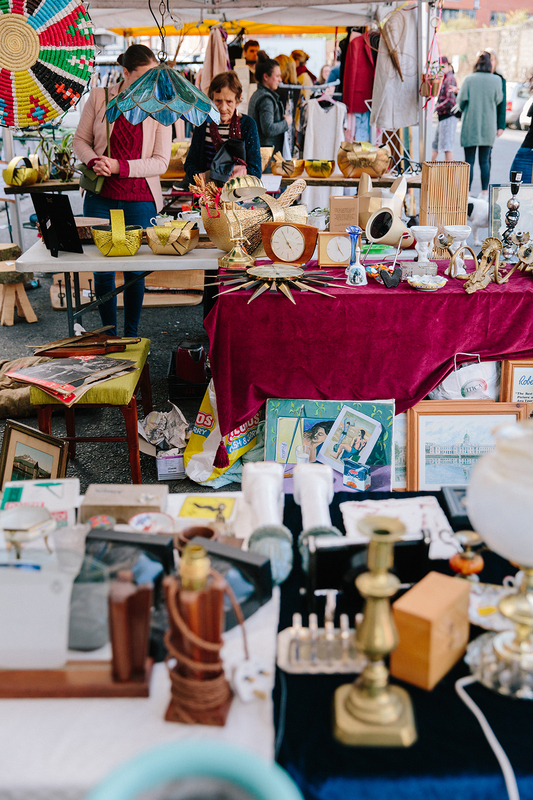 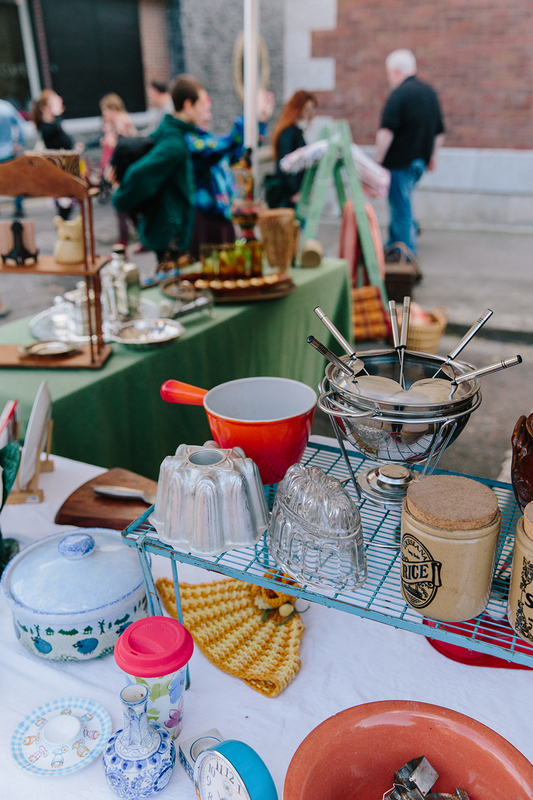 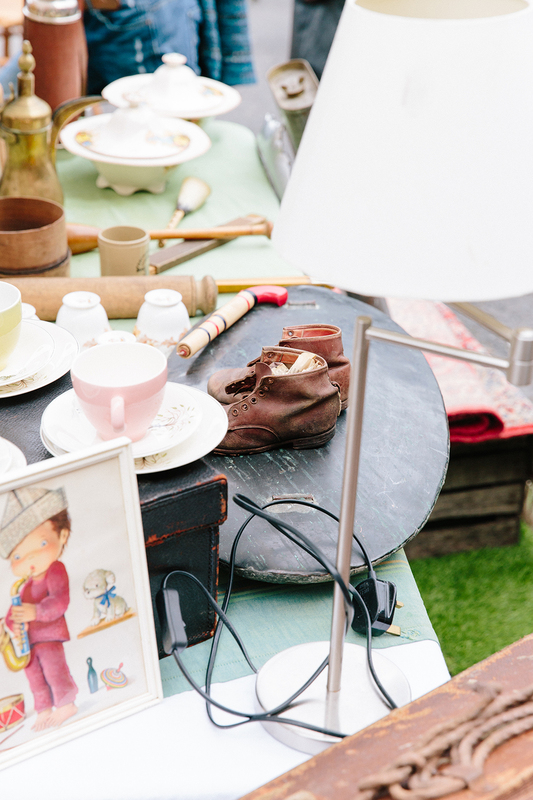 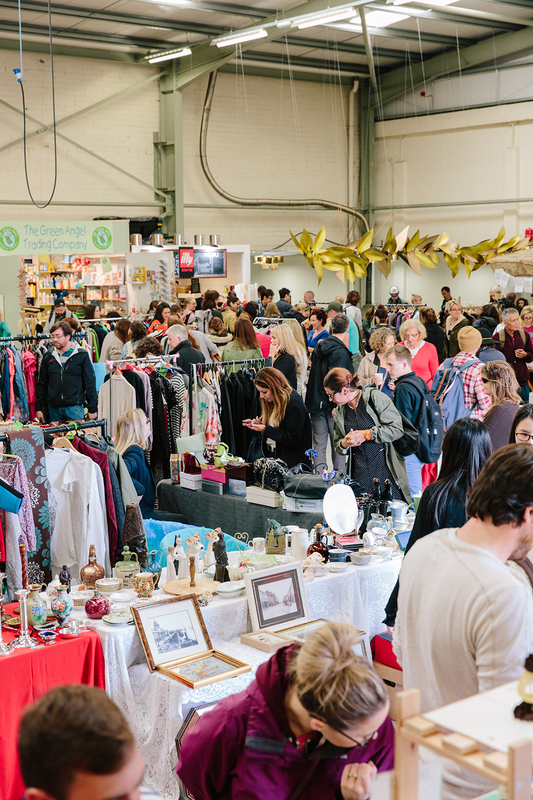 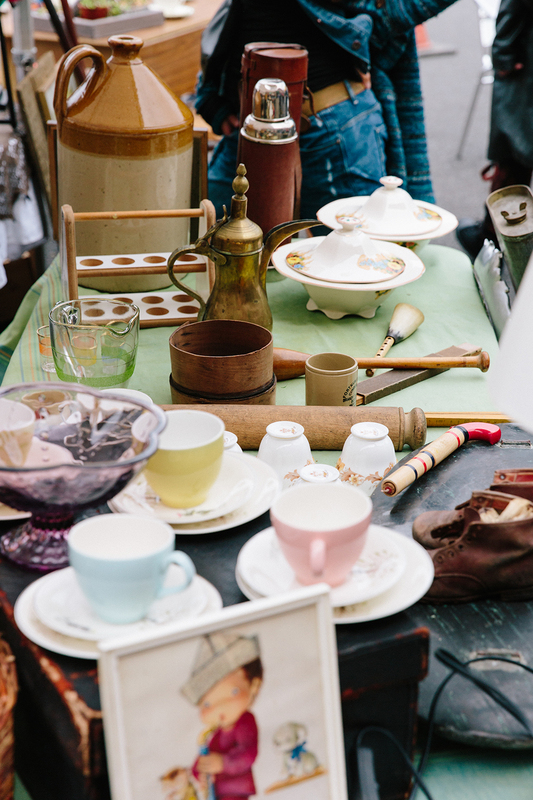 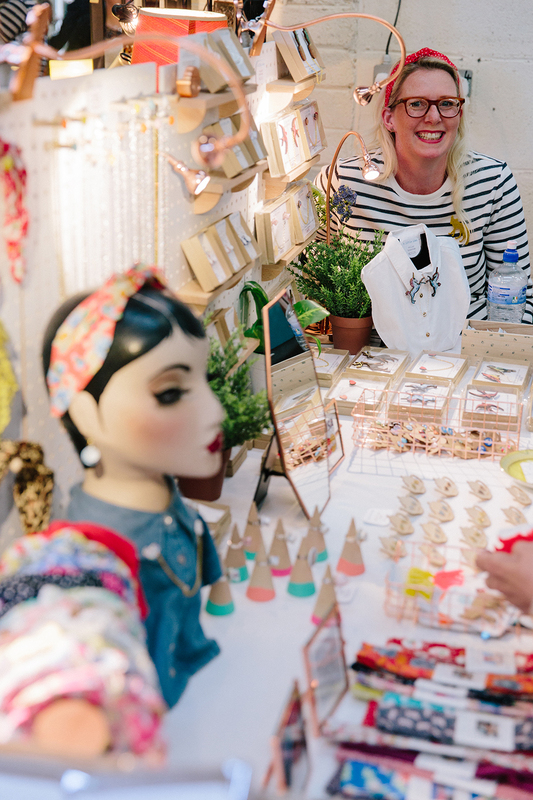 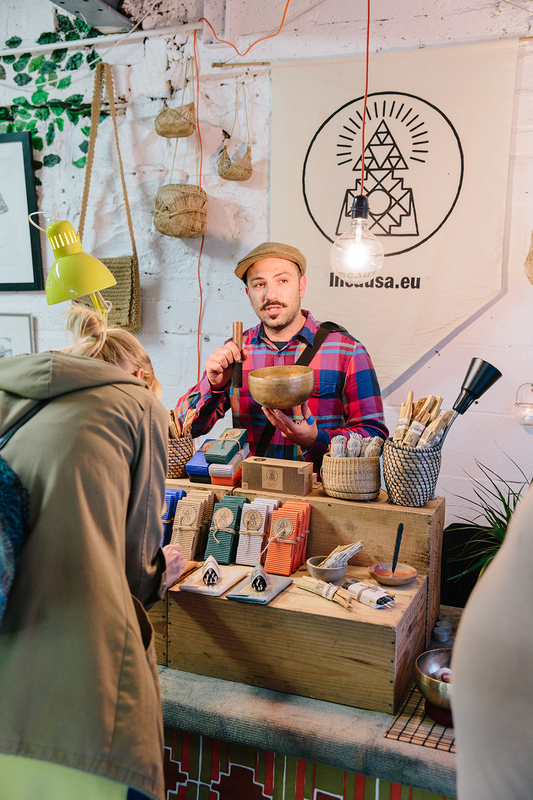 There are over 60 stalls each month selling everything from vintage clothes to second hand bikes, retro furniture and random odds and ends – pretty much everything you would expect to find at a flea market. 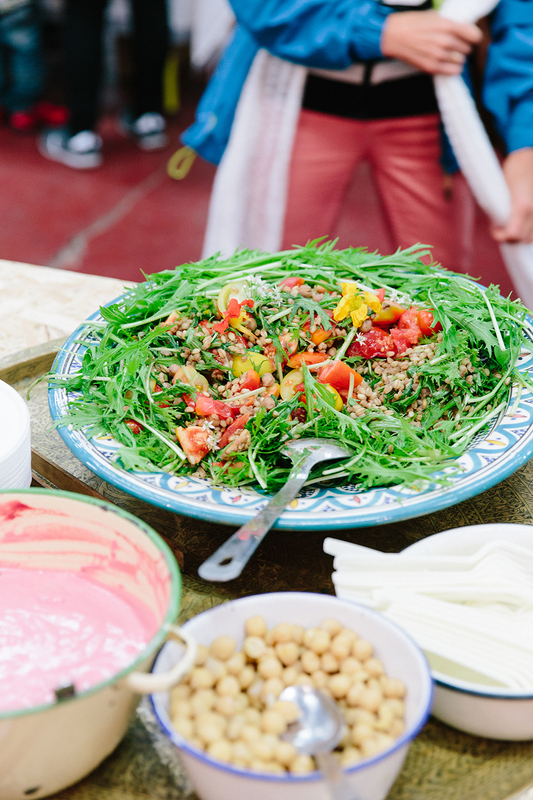 As well as the buying and selling we usually have a mix of djs, live bands or whatever we can throw together on the day to keep the folks entertained, as they soak up the atmosphere, drink a coffee and fill their bellies with homemade falafel, cakes, pizza and greek dishes. 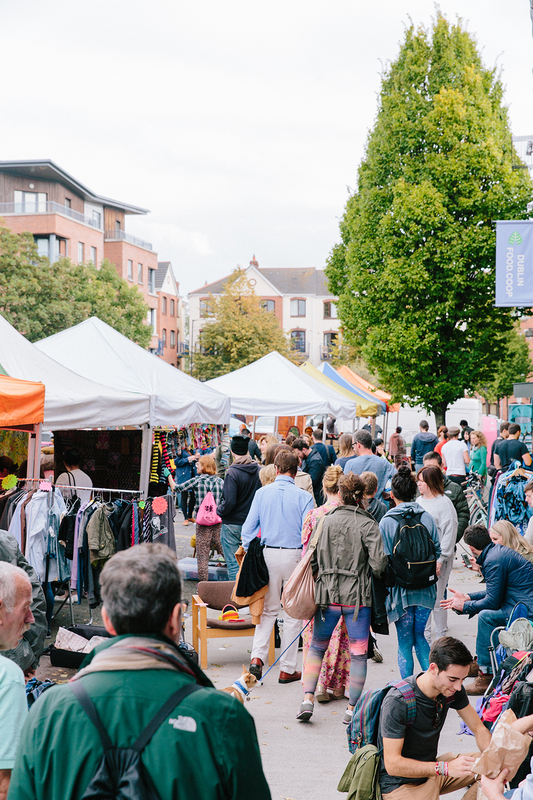 The Co-op’s organic food store is also open on market days with the best selection of organic and fair-trade goods in Dublin. 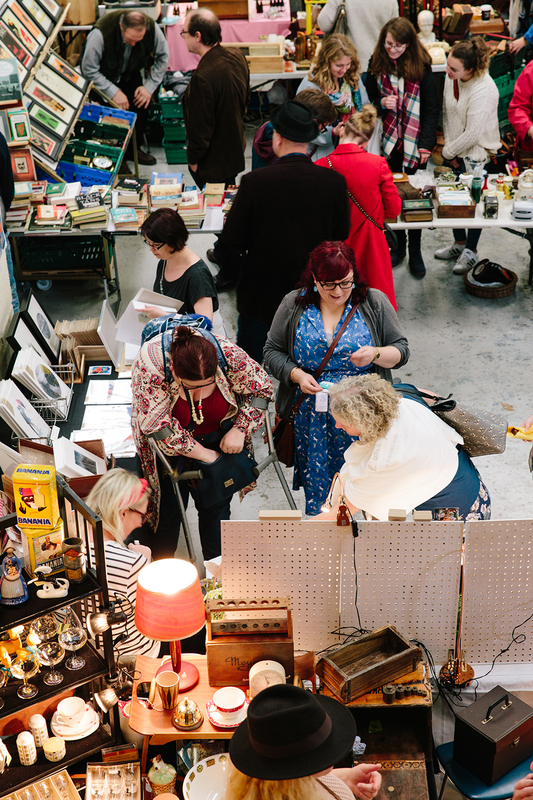 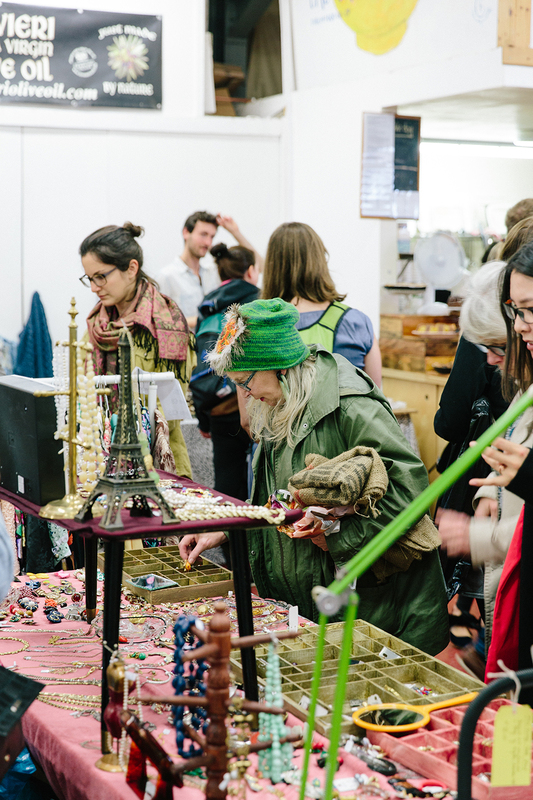 Taking place just once a month theres always a great buzz at the Flea. 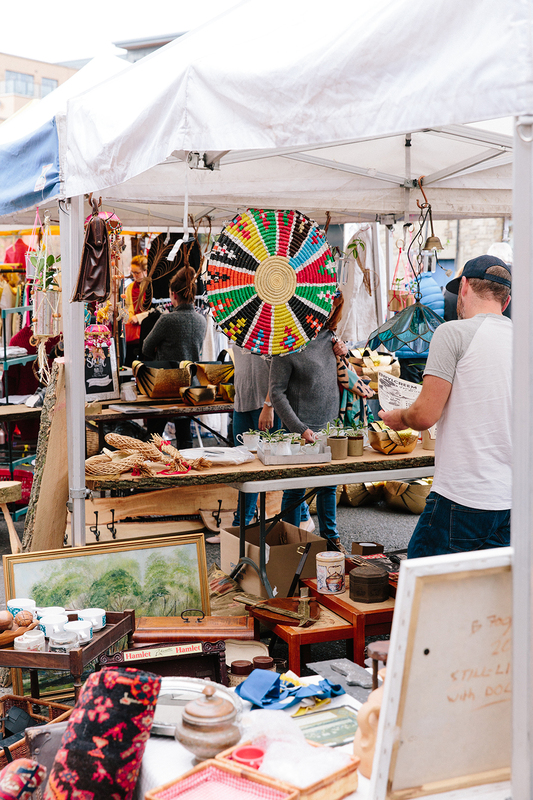 As well as a great day out for bargain hunters, the market gives people a chance to take a stall, hone in on their haggling skills and play shop for the day. 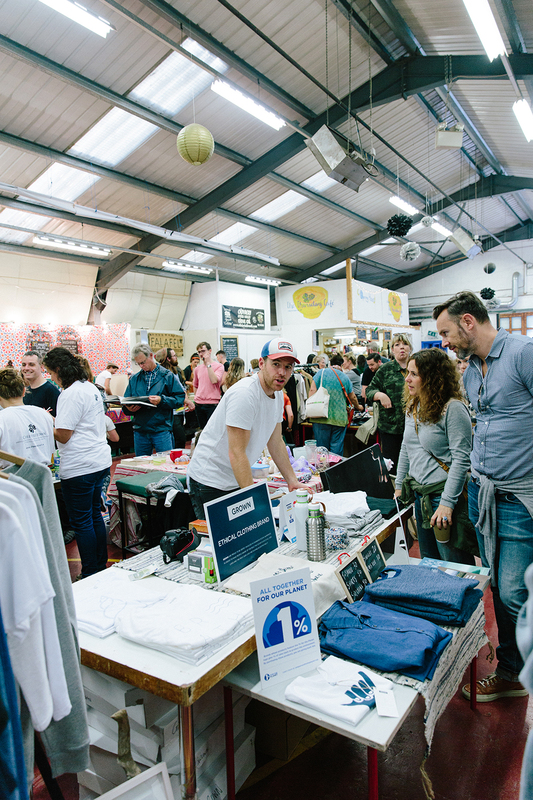 The Flea community is ever growing and we hope it’ll be around for many years to come.